It's August, Austin's hottest month of the year, which means it's time to reawaken your inner vampire and otherwise avoid all contact with the sun. Daytime temperatures are expected to hover around 100 degrees for most of the month, so why not have a little fun while your face melts off? While on the topic of melting faces, Raiders of the Lost Ark makes a rare big-screen appearance as part of the Paramount Summer Classic Series. The anti-Nazi epic is the first installment of the Indiana Jones trilogy and plays as part of a double feature alongside the Oedipal fantasy flick Back To The Future. Block out the afternoon, wear some comfy pants, and down a couple boxes of Junior Mints — this twosome means business. For the fifth year in a row, members of the 2nd Street District’s culinary community will take to the street for its annual block party benefiting Austin Food & Wine Alliance. 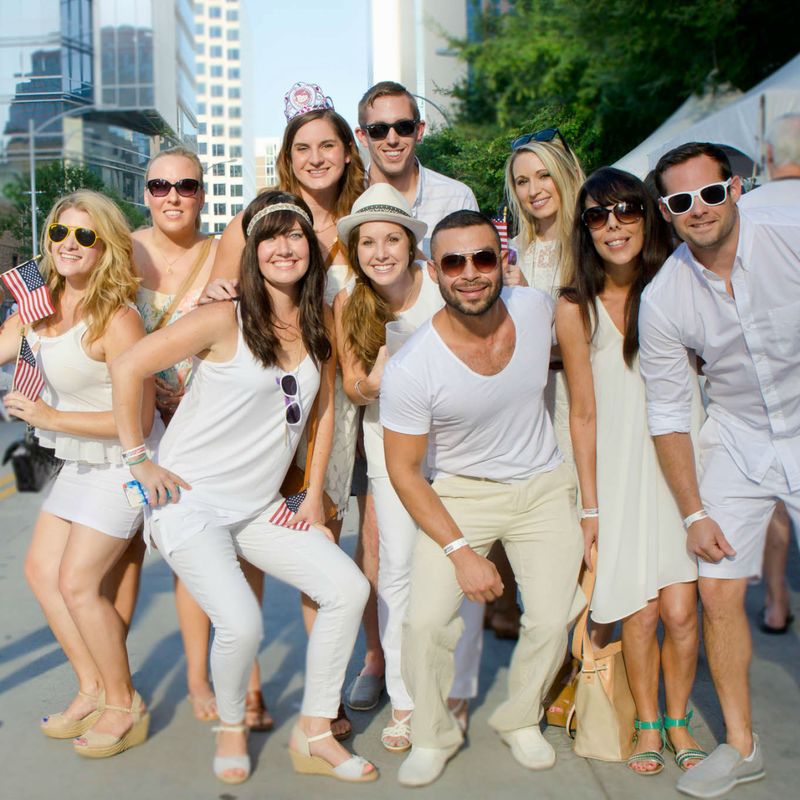 White Linen Night — which refers to both table dressing and suggested attire — features samplings from area restaurants, including The Backspace, Taverna, and Contigo Fareground, as well as beer and wine pairings from a selection of Texas vineyards and brewing companies. Forget the lime — when it comes to tequila pairings, tarot readings are the next best thing. On the second and fourth Tuesdays in August, Irene's will offer half-priced house tequila shots; frozen margaritas; tequila punch; and a drink called the Mexican Firing Squad, which supposedly serves three to four people (or one really thirsty person). 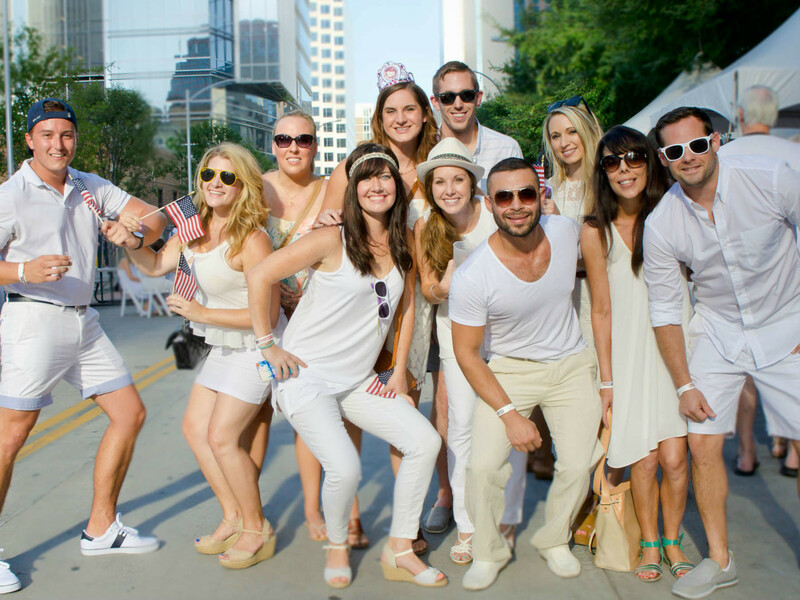 If the drink specials aren't reason enough, Kristin of Senders Receive will be on deck — see what we did there? — to give free tarot card readings. The only real reason to brave the elements at 11 am on a Saturday in the dead of August is for food. More specifically, food of the frozen variety. 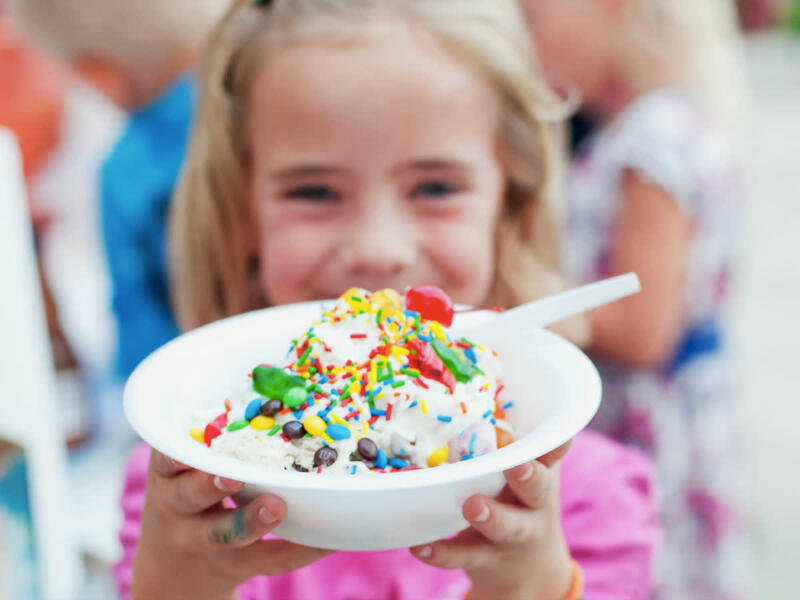 The 11th annual Austin Ice Cream Festival at Fiesta Gardens offers just that: a selection of local and national ice cream and iced treats, from Amy’s to Nadamoo!, among others. 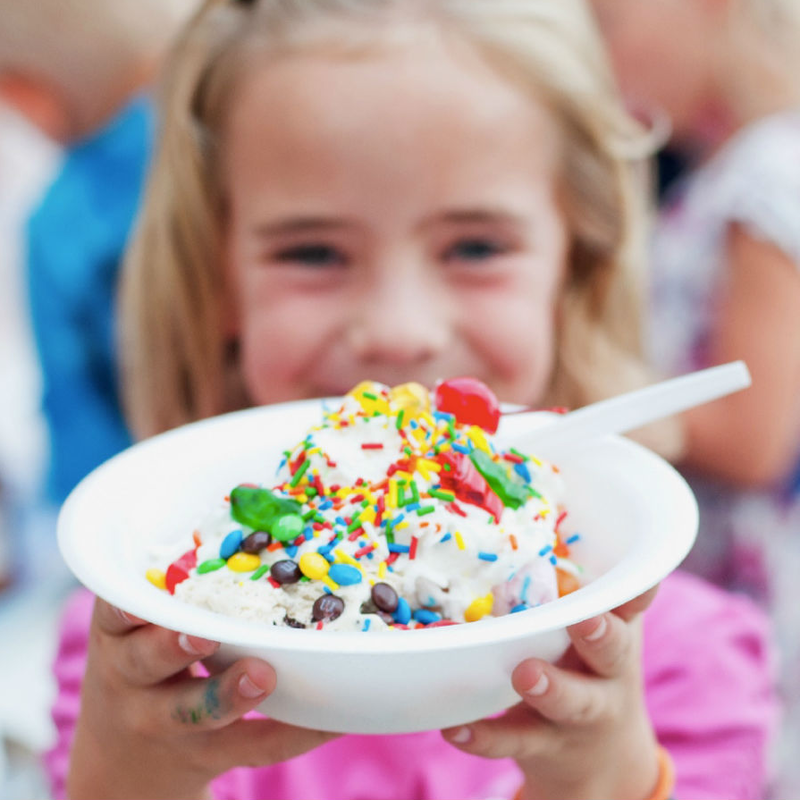 This year's festival will also include kid-friendly live music on two stages, family games and activities, and a showing of The Sandlot after dark. Pop quiz: It's Miami, 1985. You've decided to throw yourself a birthday party, because why not? Everyone you know is invited. As the guests casually stream in, I arrive holding a large gift — the biggest one at the soiree. There's a card attached; it's simple and the message is succinct. Can you guess what it says? If you know the answer to this word problem and other utterly useless (but totally awesome) Golden Girls minutiae, then you just might rule Golden Girls Trivia Night at Volstead Lounge. It's free to play and the street cred pays in dividends. At least among the old lady types. For the seventh consecutive year, the cheesiest of Austin’s restaurateurs, top chefs, and amateur cooks descend on The Mohawk to compete for the greasy prestige that only a true Quesoff can offer. The annual fiesta of fondue — er, quinceanera of queso — boasts divisions in the Meaty, Spicy, Veggie, and Wild Card categories, as well as an award for Best in Show. Notable queso dishes from years past included tandoori and even ice cream. Although entry into the competition is free, admission is $2 or a donation of two canned goods, benefiting the Central Texas Food Bank. 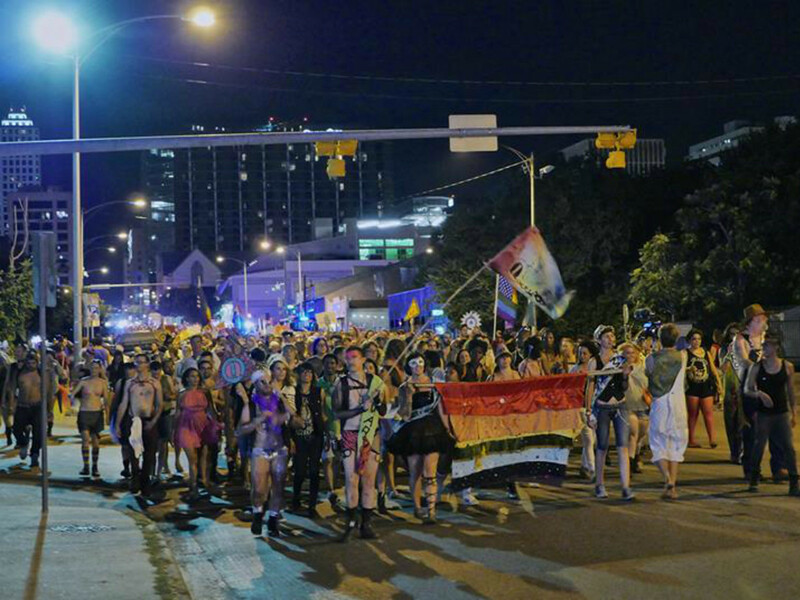 Austin Pride Week culminates with the rainbow-colored crown jewel of the Central Texas LGBTQ community: the Austin Pride Parade. 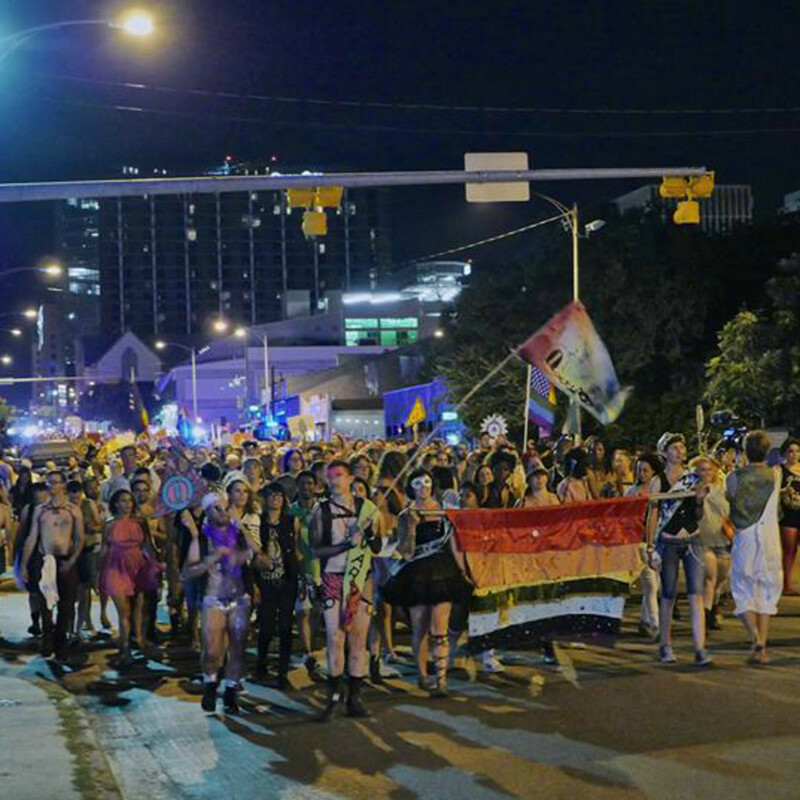 Starting at 8 pm on Congress Avenue in front of the Texas State Capitol, the parade route marches south through the Warehouse District on Fourth Street and concludes at Republic Square Park. There will be two emcee stages — one atop the Stephen F. Austin Hotel and the other on the roof of Rain — to entertain spectators while over 120 performers and floats parade by. 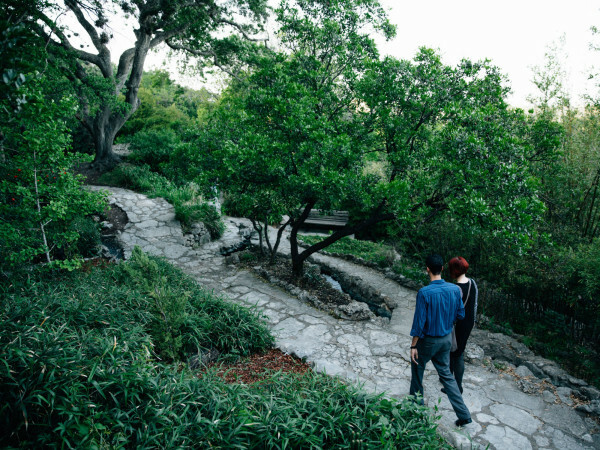 Show up early to stake out the perfect viewing area. Oh, and don't forget to work. If you've never couple skated to Peter Cetera's "Glory Of Love" or jammed to Whitney Houston, then you have not truly lived. Lucky for you, the good folks at Austin Roller Disco are giving us all a chance to atone with Skate or Die '80s Party. This old-fashioned '80s skate-off will take place at the Austin Roller Rink, one of Austin's last two surviving relics. The local electronica group Dimitri's Ascent will supply some of the dance tunes, with DJ sets from Bonus Junk and ELIOT LIPP filling in the gaps. The 21-pus event runs until 4 am and is BYOB.